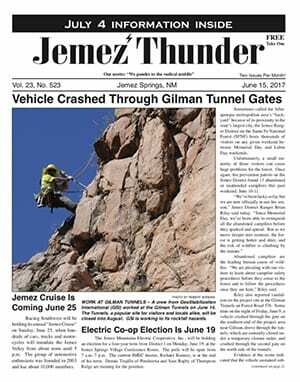 Earlier this year the Gilman Tunnels in Santa Fe, New Mexico began suffering an increasing amount of falling rock, and the fracturing around the portals of this historic landmark started accelerating. GeoStabilization International (GSI) was called upon to remove the immediate rock fall danger as well as stabilize the rock cliffs surrounding the tunnels. Beginning in May, the rock cliffs were scaled to remove the existing loose rock. Work was also initiated to secure the cliff walls and tunnel portals by injecting polyurethane resin directly into each fracture and then installing rock bolts to ensure their solidity and stability. The injected resin will not be visible after project completion; ensuring this historic landmark will maintain its beauty while providing a safe passageway for all locals and travelers. The schedule for project completion is the first week of August. Read the article on our LinkedIn profile. 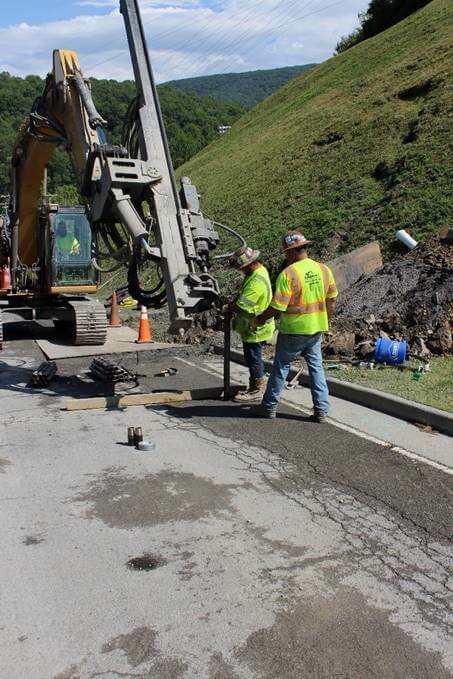 A variation of karst sinkhole grouting is the grouting of mined coal seams and workings located below existing infrastructure that exhibit the potential to propagate to the surface and cause sinkholes and/or subsidence.